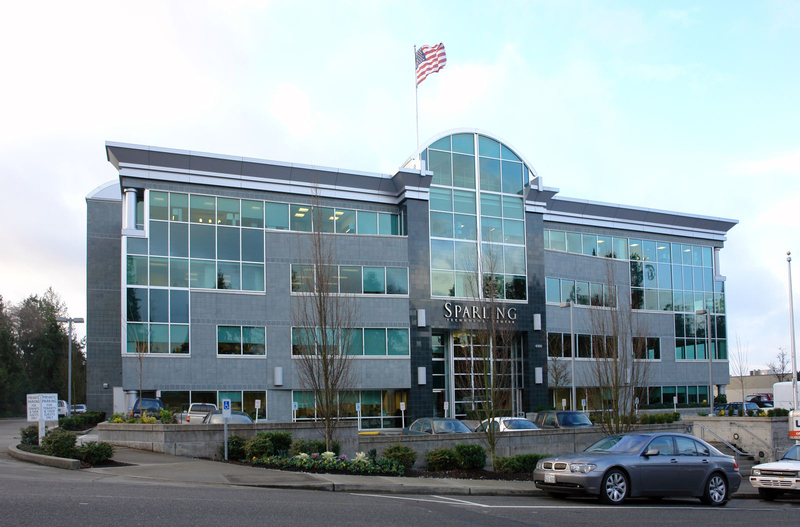 Sparling is the largest specialty electrical engineering firm in the United States. Flinn Ferguson represented Sparling in the lease of the top two floors in the Sparling Technology Center. Flinn Ferguson has also represented Sparling in the sublease negotiations of its downtown office and subsequent successful sublease at 720 Olive Way.